Preparations to next edition of the Fotofestiwal 2015 are on the way. 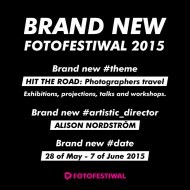 We have already got the theme – HIT THE ROAD: Photographers travel. Save the date: 28 of May – 7 of June 2015. 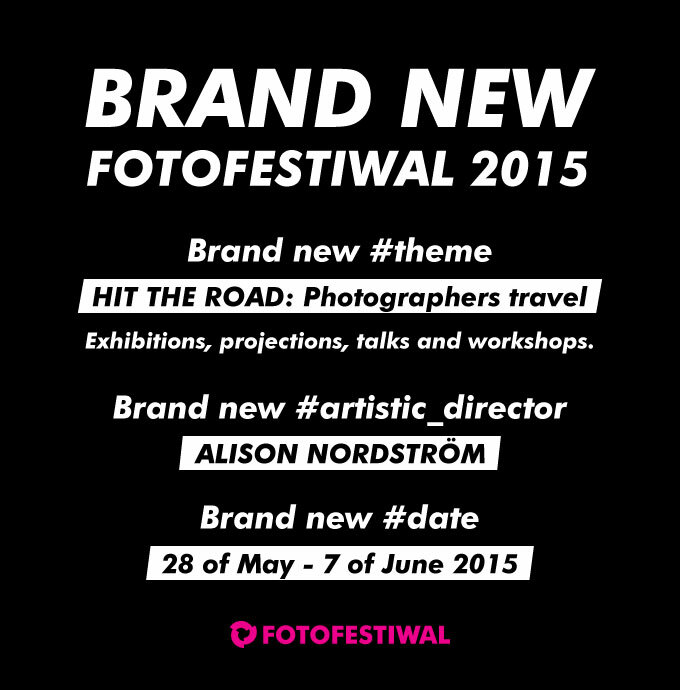 We are pleased to inform that Alison Nordström is a new artistic director of the Fotofestiwal in 2015 and 2016. Alison Nordström – independent writer and curator based in Cambridge, Massachusetts, USA. 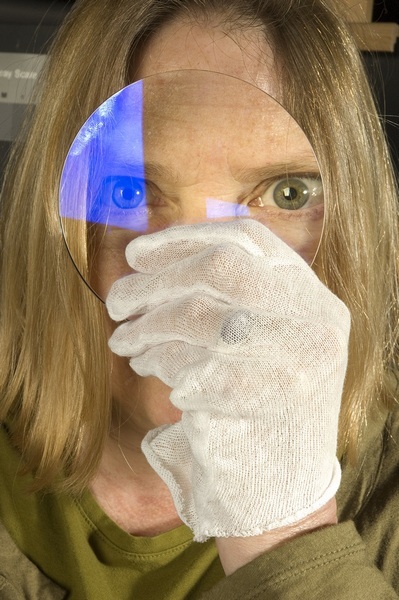 Formerly Founding Director and Senior Curator of the Southeast Museum of Photography, and Senior Curator of Photographs/Director of Exhibitions at George Eastman House, she has worked with photographers, museums, festivals and educational institutions for over 30 years. She is the author of over 100 published essays on photographic topics, and has curated over 100 photographic exhibitions in nine countries. She holds the PhD in Cultural and Visual Studies.